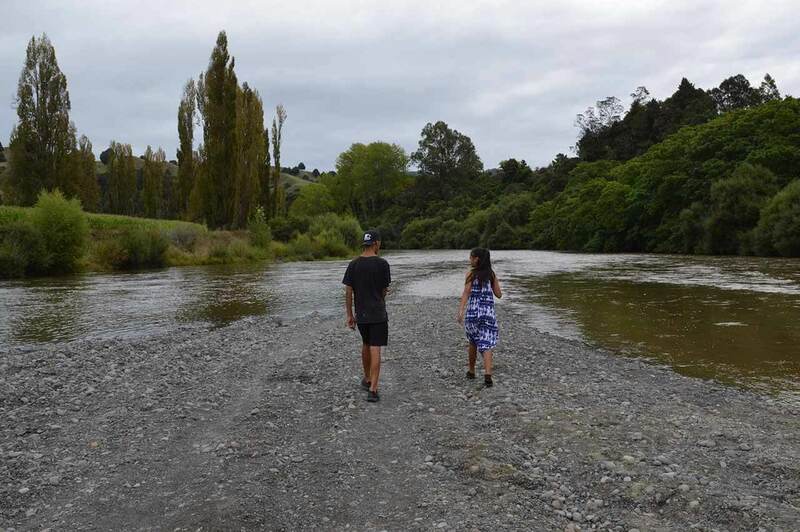 Alexander Spa Motel provides motel acommodation in Taumarunui in the heart of the Ruapehu Area offering stunning scenery and a host of activities to suit all tastes. After a day exploring the wilderness of our local area come back to Alexander Spa Motel to relax in our spa and collapse into a comfortable bed. 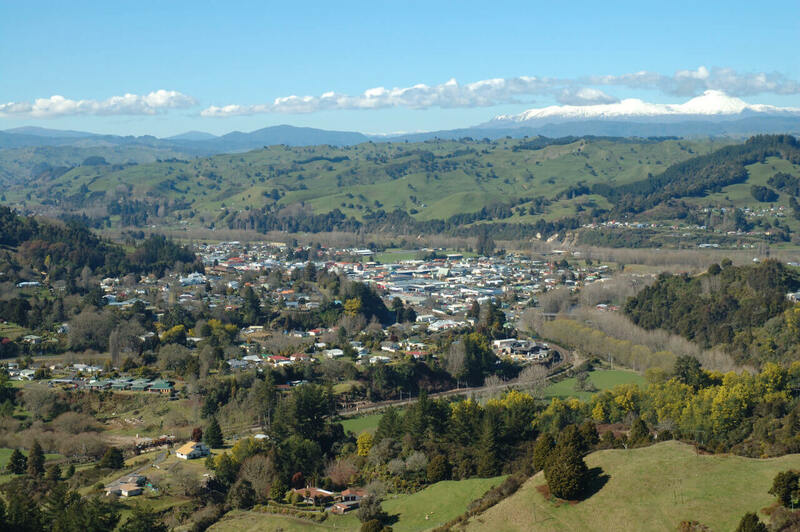 Taumarunui, where the Whanganui and Ongarue rivers meet is a common starting point for canoe, kayak or jet boat trips down the Whanganui River. Taumaru: screen; nui: large. The story behind the name is that when the chief Pehi Turoa was dying he asked that a screen be erected to shade him from the sun. He died before the work was completed, with the words ‘taumaru nui’ on his lips.